This medium-full bodied Bourbon has a bouquet of vanilla, caramel, and cherry. The spicy kick of a high rye content is balanced by sweet, smooth corn and the unmistakably silky viscosity of organic Washington soft white winter wheat. Aged initially in 10-gallon new American oak casks and then matured in 53-gallon barrels, this meticulously handcrafted Bourbon displays notes of brown sugar and maple syrup without the woody harshness that can result from extended micro-barreling. Its mellow tannins and complex layers unfold into a finish of buttery oak, toffee, and again the brightness of fresh cherries. Our Bourbon took home a Gold Medal in the 2013 San Francisco World Spirits Competition. 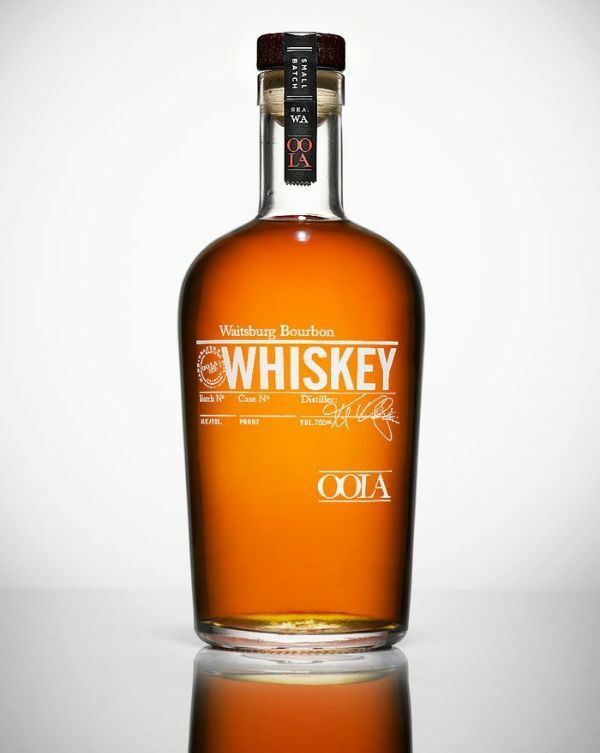 Oola Distillery and its products have been featured in Sunset Magazine, Food + Wine, Daily Candy, Seattle Magazine, Luxe Magazine, Cigar & Spirits, Wine Enthusiast, Seattle Met, The Seattle Times, Seattle Weekly, and the Stranger.